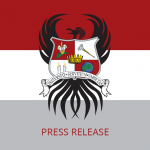 Scarlet Gala 2017 – Kappa Phi Lambda Sorority, Inc. 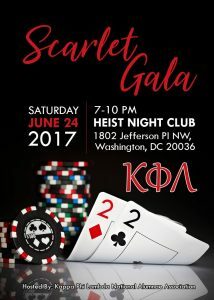 The Kappa Phi Lambda National Alumnae Association is hosting the bi-annual event, Scarlet Gala at The Heist in Washington, D.C., on Saturday, June 24th, 2017. We invite all of our Sisters across the nation to gather together for a fun evening. 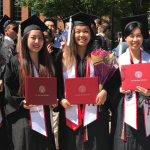 It represents us focusing on our growth and development as an organization of strong women who are passionate about women empowerment, especially on Asian American issues.